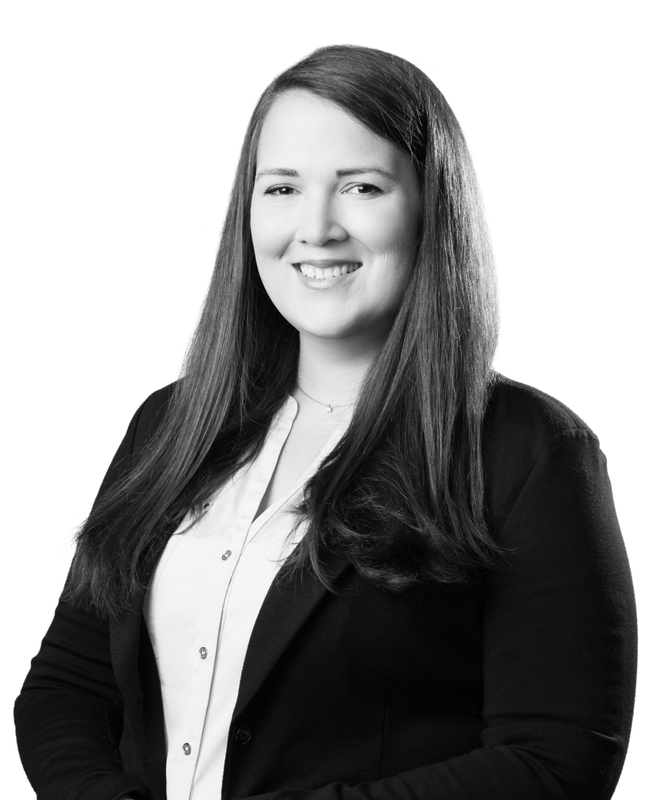 Amy Anderson is an associate in the Litigation Practice Group. Amy’s practice focuses on complex commercial litigation before state and federal courts as well as alternative dispute resolution tribunals. Amy represents and advises clients on a variety of matters, including those related to operations, contract disputes, and dispute prevention and resolution measures. She also has experience in litigation concerning fraud, fraudulent transfer, misappropriation and theft of trade secrets, unfair competition, personal injury, eminent domain, and employment matters. Amy is an experienced oral advocate and regularly appears in courts across Texas. She has trial experience before both juries and the bench in state and federal court. Additionally, she is particularly adept at written advocacy. She has secured for her clients favorable verdicts and settlements by strategically engaging in dispositive motion practice in both state and federal court. Prior to joining Jones Walker, Amy served as a judicial clerk to the Honorable Claire V. Eagan of the United States District Court for the Northern District of Oklahoma. Amy was a contributing member of the Oklahoma Law Review and graduated first in her class from the University of Oklahoma College of Law.